New York City is one of the world’s most popular destinations for tourists, and millions visit each year. But as fun and exciting as it can be, many make tons of mistakes when visiting the “Big Apple” for the first time. There is just so much to do, and never enough time to see it all. 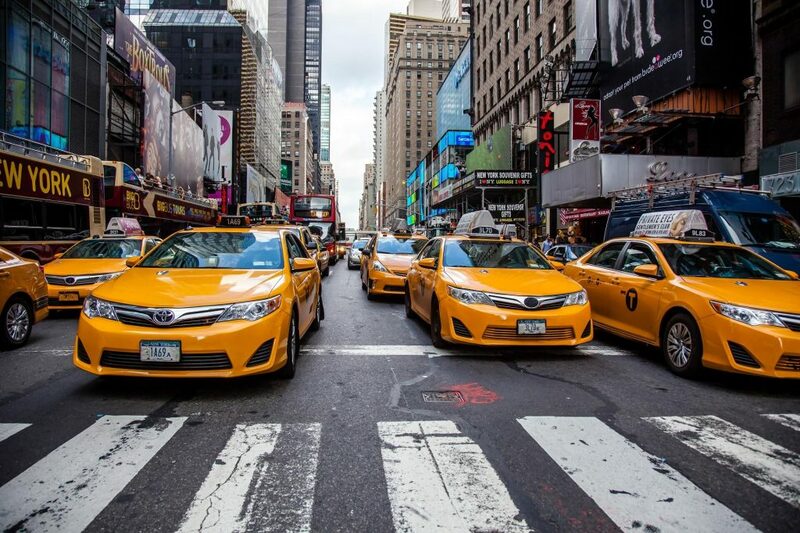 So here are some New York travel tips to make your life easier. Also Read: Can You Really See New York In A Day? Whether you enter through JFK or LaGuardia, you’ll be inundated with transportation options. But, be wary of “gipsy cabs” which charge higher rates. Instead, call an Uber, or take an (official) yellow taxi. Spring and autumn see New York at its best. But they also see huge crowds of tourists and peak prices. June and July (summer) and January and February (winter) may have more extreme weather, but also fewer crowds. Holidays like Christmas and the 4th of July also see unbelievable crowds. 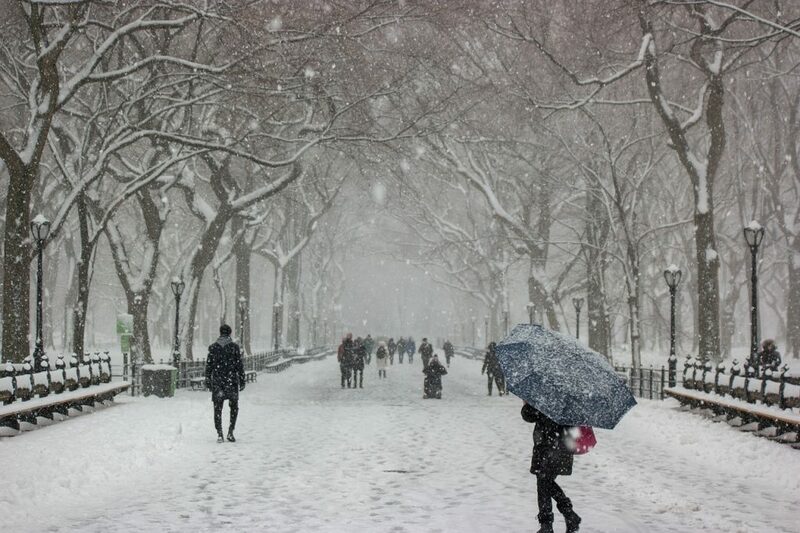 Whatever time of year you decide to visit New York City, the weather is likely to be quite hot or quite cold, as spring and autumn are very short. In winter, be sure to wear warm jackets, and boots, and pack light breezy clothes in the summer. It can also rain at any time, so it doesn’t hurt to carry an umbrella. Taxis are available to give you a ride when you can see that the light in the centre is on. Don’t be the person waving your hand at a bunch of cabs with no lights on! 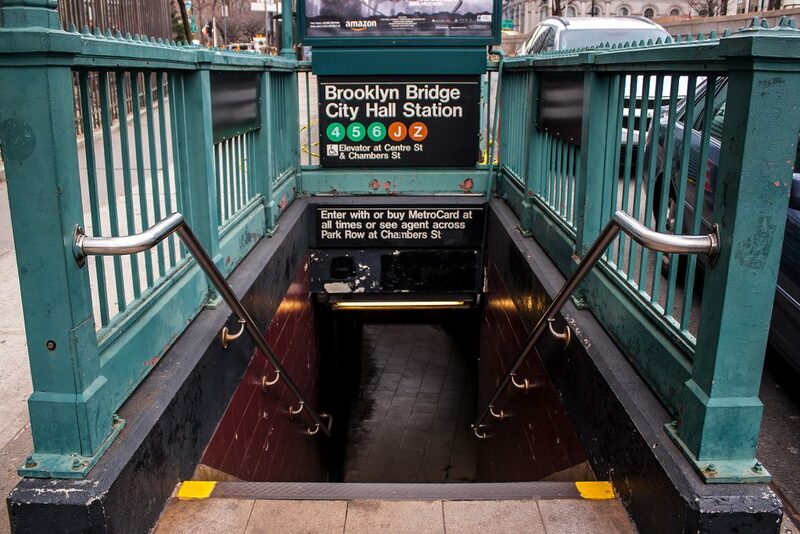 The quickest and cheapest way to get around New York City is by taking the subway (never call it the metro or the underground, and always refer to it by letter or number, never the colour of the line – ex Q-train, not yellow line). You can also explore many neighbourhoods on foot. However, cabs remain a great option for late nights. Metro cards are an excellent way to use the subway, especially if you’re staying in the city for a while. You can put as much money as you want on the metro card, and each ride has a flat fare, it’s not based on how far you go. 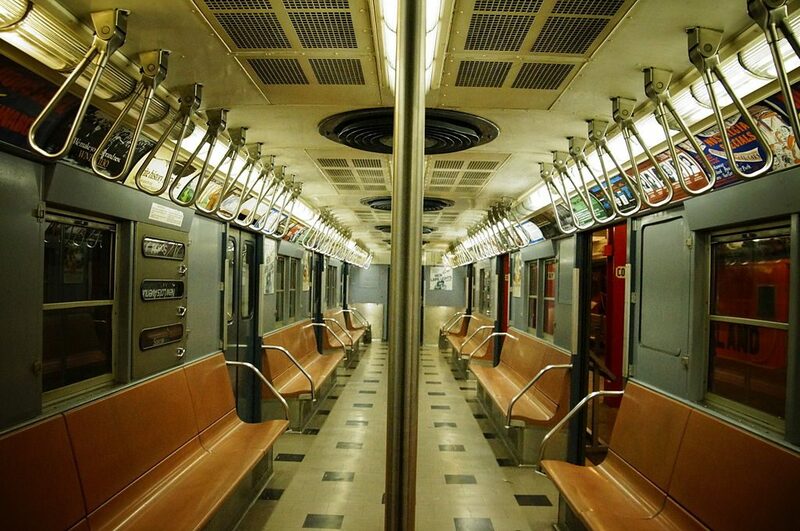 An empty subway car in crowded New York may seem like a boon but take care. Remember that it’s probably empty for a reason, especially when its summer. Terrible smells, broken Air Conditioners, and more are often to be found. New Yorkers tend to walk around a lot. So, be prepared to do the same. Get the hang of the street grids (for example, uptown is north, downtown is south), and be sure to wear comfy shoes. 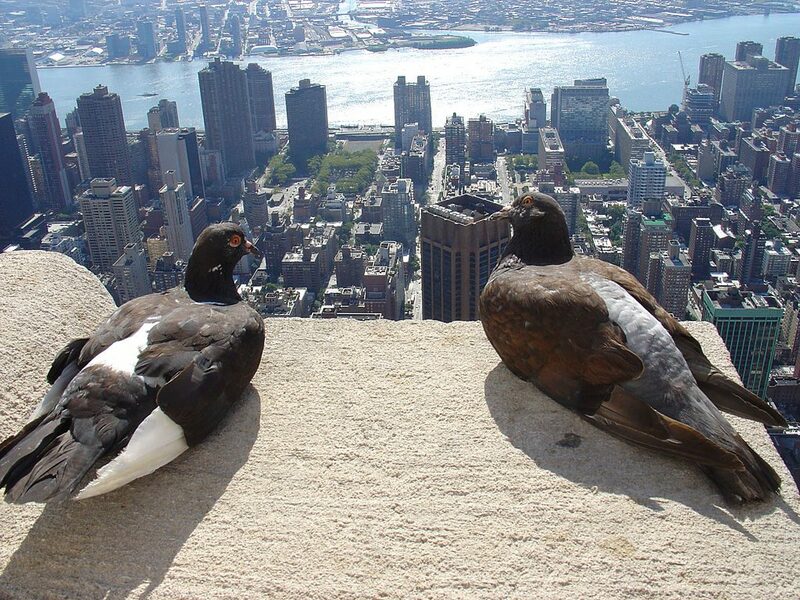 Rats and pigeons are quite common in the city, so don’t freak out if you see them scurrying around New York. New Yorkers like to mind their own business, though they’ll happily help you with directions if you ask politely. Just don’t stop on a busy sidewalk to take pictures of city landmarks. These rides are overrated, and the horses are often not treated well. Also remember that there are lots of other wonderful parks in the city that you can explore, such as the High Line, and Bryant Park. Though most places in NYC accept major credit and debit cards, it’s always safe to have a bit of cash on hand for emergencies. New York City is much larger than just Manhattan. There is also Queens, Brooklyn, the Bronx, and Staten Island, and each has their own amazing sights and attractions. 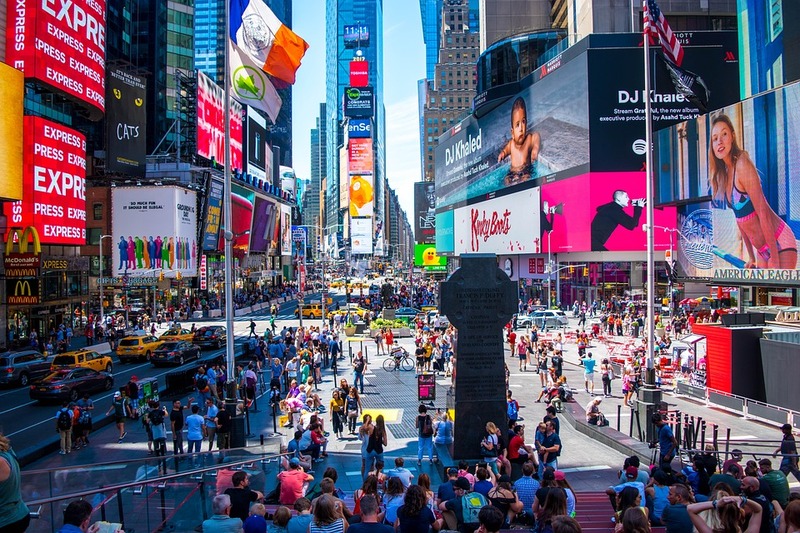 A New York City Pass and other similar deals allow you to save tons of money on admission tickets when visiting attractions in the city. You can also look out for some museums (like the Metropolitan Museum of Art and the Museum of Natural History) which accept donations in lieu of entrance fees. 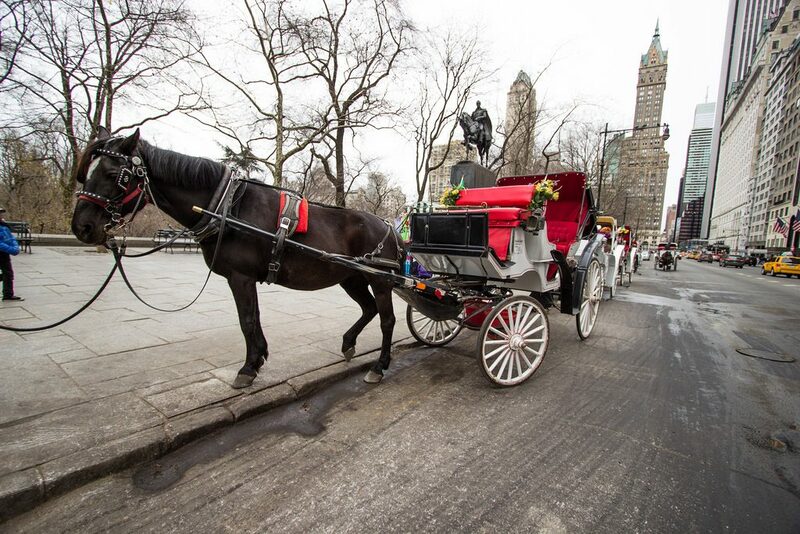 New York can be quite expensive to visit, so be sure to take advantage of all that is free. For example, the Staten Island Ferry has some of the best views of the Statue of Liberty. 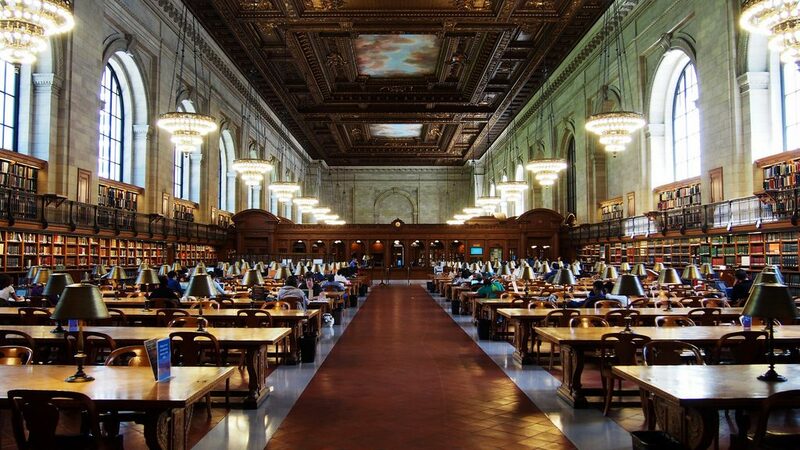 Also visit the New York Public Library and its Rose Reading Room, the Brooklyn Bridge, Central Park, and free days at museums. Both of these attractions have their merits, but they are VERY crowded and are often more tourist traps than anything. 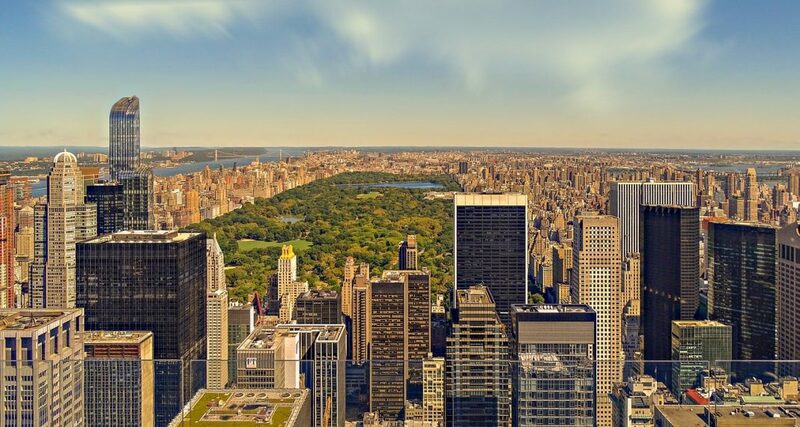 If you want spectacular views of the city, you can get it for much less at one of the many rooftop bars and restaurants, or at places like Top of the Rock, and the Brooklyn Heights Promenade. However expensive the food or drink at restaurants, you’re still expected to tip at least 20%. This may seem higher than usual, but its par for the course in a city that has such a high cost of living. 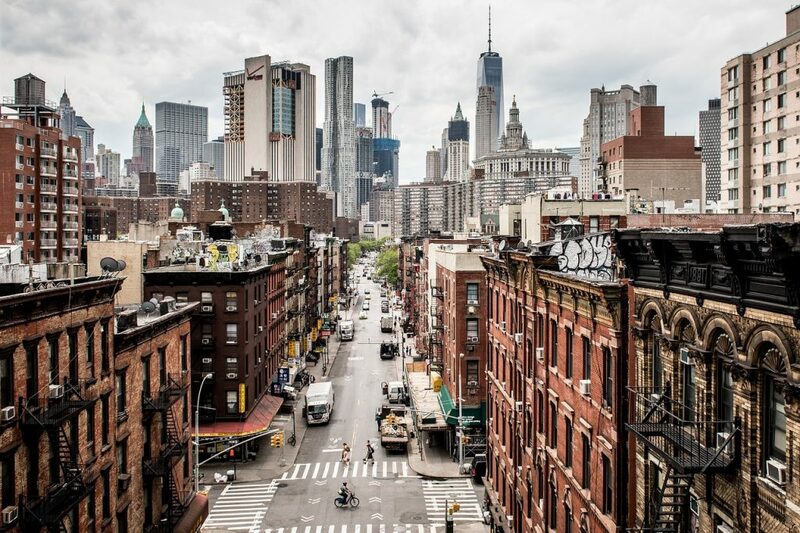 New York City is famous for its amazing independent shops, cafés, and restaurants. 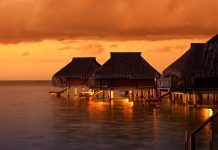 As it is one of the top food destinations in the world, don’t just visit chain restaurants and stores. Explore global cuisines at places like Korea Town, Little Egypt, Curry Hill, and Little Poland. Are there any New York travel tips that we’ve missed? If so, be sure to share them in the comments below.